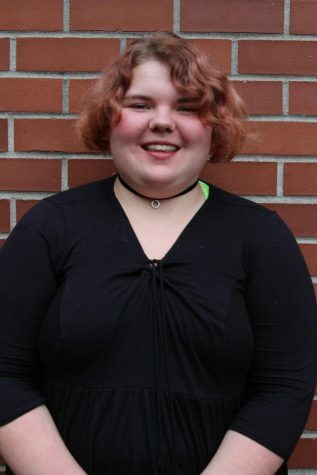 Katie Clark pursued Outlook, because she really wanted to learn about journalism and newspaper. If she could, she would interview Emma Watson since they share similar features and she's her favorite actress on Harry Potter. If she never had to sleep, she would choose to watch Harry Potter #alldayeveryday. Katie's spirit animal would most likely be a bear or a cat. She chose a bear, because she can get mean if you mess with her mojo or anything she holds close, much like a mamma bear. Additionally, Clark chose a cat because she is lazy and always eats, but is also fluffy and adorable.